> My summer vacation plan is going to Kinugawa onsen. > This travel is a travel of a seminar. 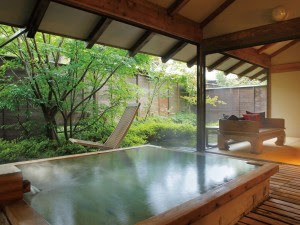 > Since I like a hot spring, I am very pleasure. > the lesson is very pleasant. > I would like to make many recollections.